Hey there! 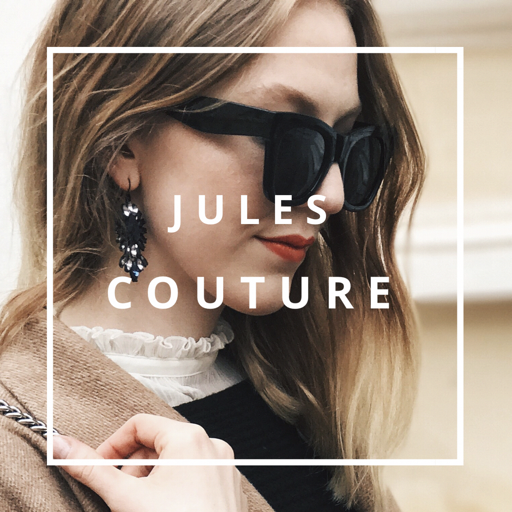 I’m Jules and this is my fashion and lifestyle blog! It’s a place where I share my daily outfits as well as fashion and lifestyle inspirations with you. Leave me a comment, I’d love to hear from you!